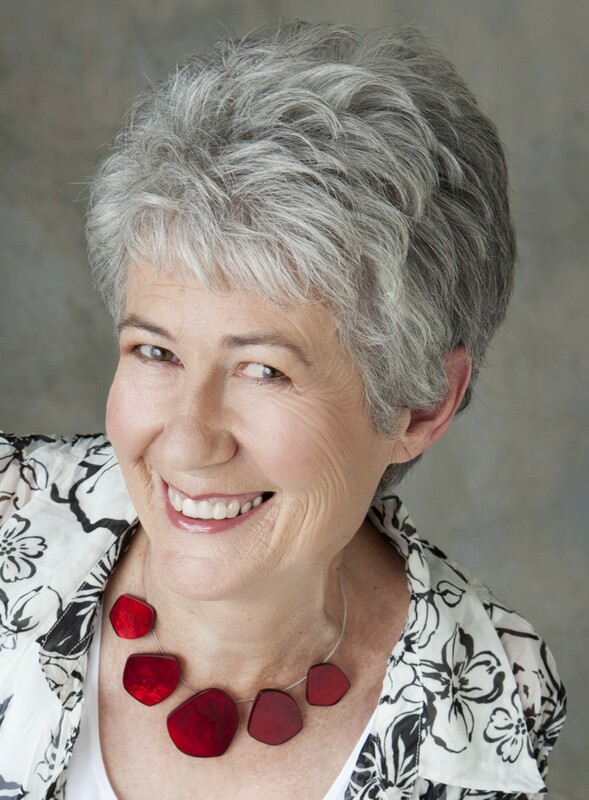 Marion is a Certified Energy Kinesiology Practitioner and a Registered Natural Health Practitioner. She holds the position of New Zealand Faculty for Neuro-Linguistic Kinesiology . She originally trained as a primary school teacher and came across kinesiology when the older of her two children was diagnosed with a learning disability. She has now been working in this field for over 30 years. Marion runs special one-day workshops for teachers and parents to share the knowledge she has gained in this area, as well as running Kinesiology Practitioner training courses.